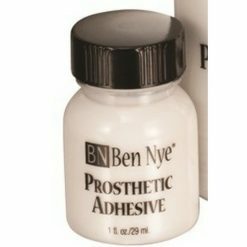 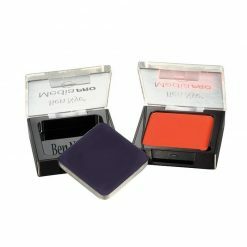 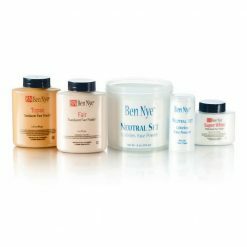 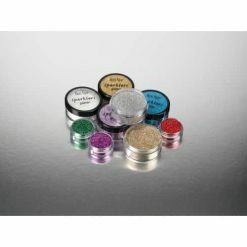 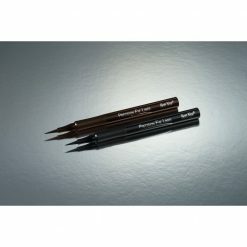 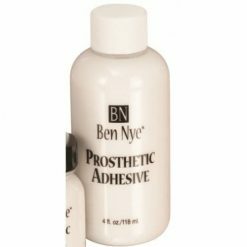 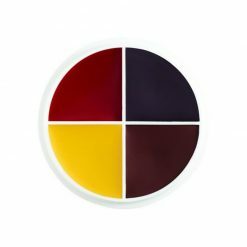 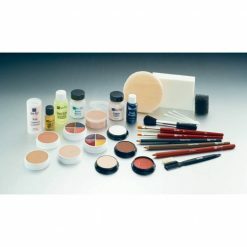 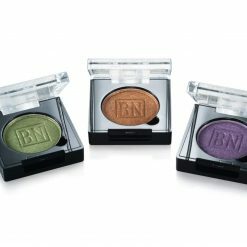 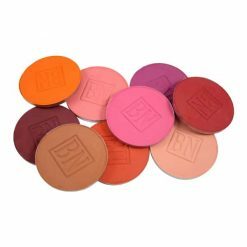 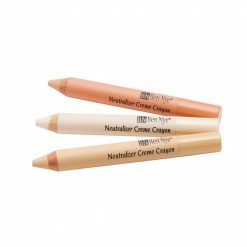 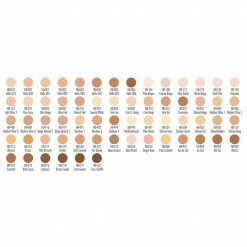 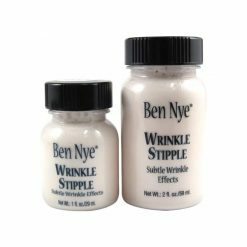 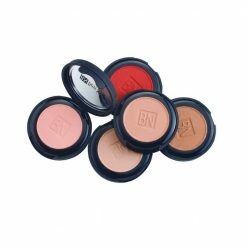 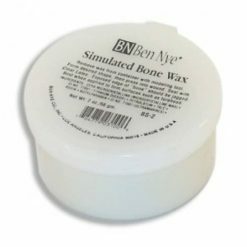 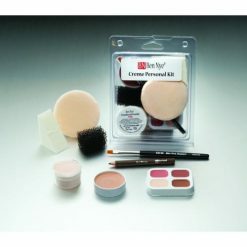 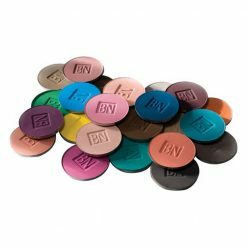 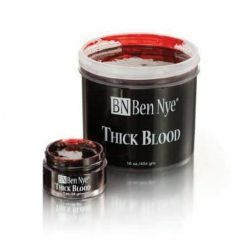 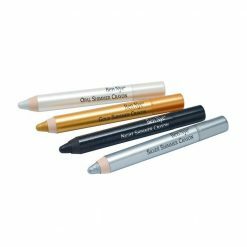 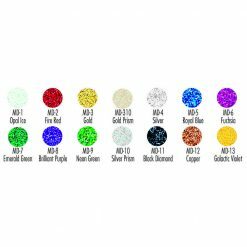 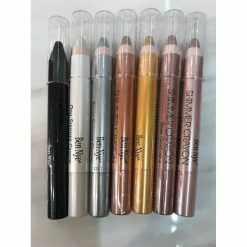 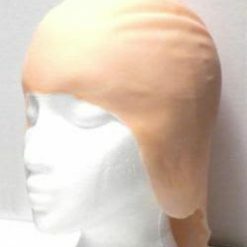 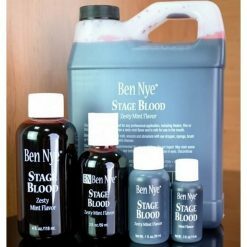 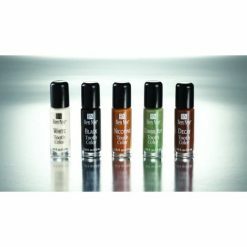 The Ben Nye Makeup company produces a range of professional cosmetic and special effects products used in television, stage, and film performance. 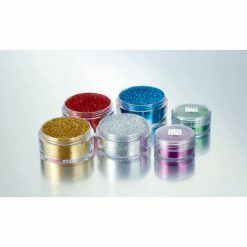 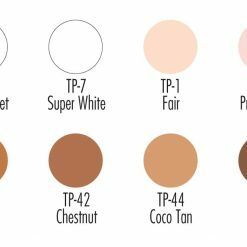 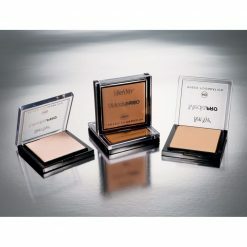 Their known for various products, including the famous Luxury powder Banana Powder (popularized by Kim Kardashian). 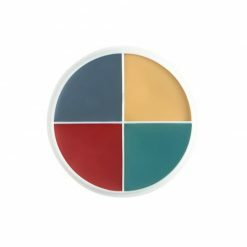 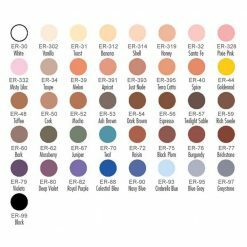 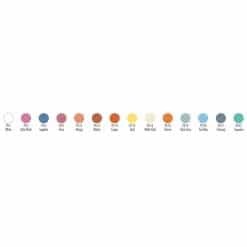 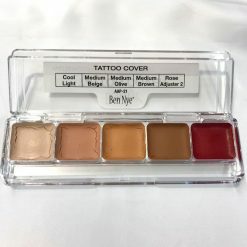 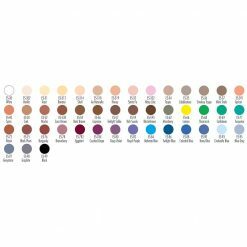 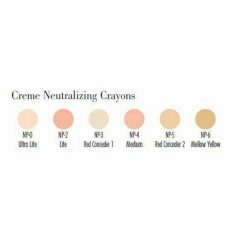 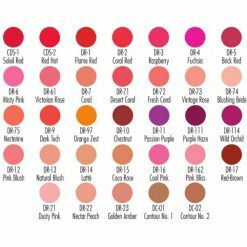 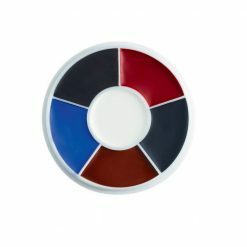 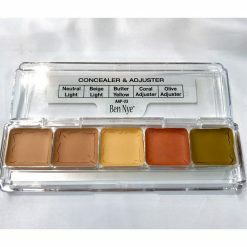 Ben Nye Makeup Company produces products such as foundations, cosmetic powders, eyeshadows, concealers, face paints, body paints, fake blood, liquid latex, fixing sprays, brushes and tools.